Is Insomnia a Heritable Trait? 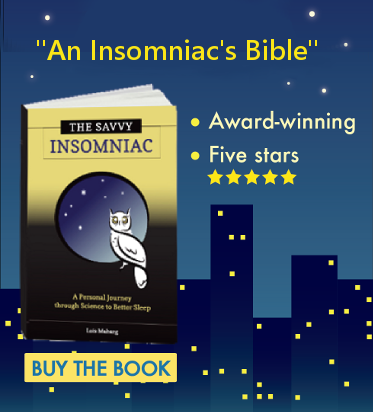 My friend Lisa passed word of my book, The Savvy Insomniac, on to a friend, whose first question, Lisa reported, was this: Did I think insomnia was genetic? Environmental stressors can trigger insomnia: everything from childhood abuse and loss of a parent to financial worries and divorce. Behaviors and attitudes can give rise to persistent sleep problems as well. Less well understood are the biological underpinnings of insomnia, yet research suggests they exist. Take the growing body of family and twin studies looking at the contribution of genetic factors to chronic insomnia. All suggest that vulnerability to insomnia is a partially inherited trait. Genetic factors account for between 37 and 57 percent of the variance in susceptibility to stress-related sleep problems and insomnia, according to studies published in 2008 and 2006. Which Aspects of Sleep Are Inherited? The timing of sleep is apparently quite dependent on our genetic make-up. Two genes in particular—called CLOCK and PER3, expressed in different forms in different people—prompt some of us to nod off soon after dinner and others to stay up till 1 or 2 a.m.
Wakefulness after falling asleep, 52 percent. 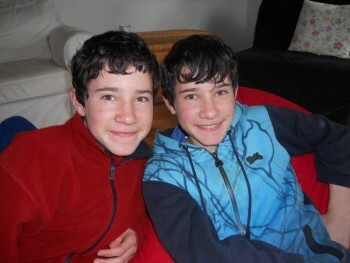 “There is a strong genetic influence on the sleep-wake patterns of 12-year-old adolescents,” the researchers conclude. Maintain a regular sleep-wake schedule. Even if your bedtime fluctuates, get up at the same time every morning. Insomnia sufferers may never become gold medal sleepers. But despite our limitations, there’s a lot we can do to improve. 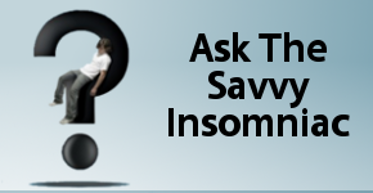 What do you think causes your insomnia: genetic factors, life experience, lifestyle choices, or some combination?